While we may not always have the best ice in Oregon, we do have more frozen rock than you can shake a tool at. 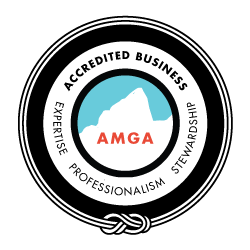 Come get yourself primed for the alpine or just pumped silly for fun with longtime Timberline and IFMGA Mountain Guide Chris Wright on the finest steep choss the Cascades have to offer. 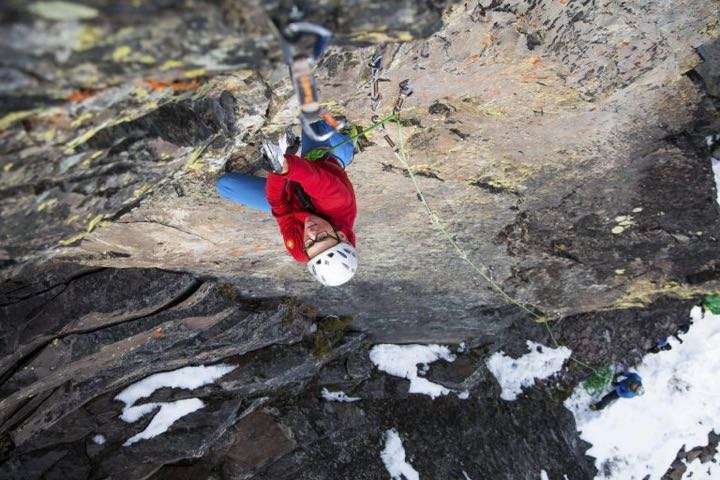 This one-day clinic will introduce you to the fundamentals of the modern mixed game, covering everything from the tools and tricks of the trade to dry-tooling and movement on steep rock and various other frosty mediums. Whether you’re focused on big alpine routes or just good, clean, winter fun, with the right technique and some practice, you’ll be amazed how quickly you can step up your game. Plus who knew climbing rocks with ice tools could be so enjoyable? No prior mixed climbing experience is required, but you’ll probably have more fun if you’ve done some rock and/or ice climbing before. The amount of actual ice available to climb varies with our beloved northwestern weather, but while route conditions vary, we can go climbing regardless. A longtime mixed aficionado and first ascensionist from Bend to beyond, Chris can’t wait to take you on a tour of his latest creations. In the mountains, the lines between snow and ice and rock can often blur. When the ice gets thin, and you find yourself scratching the rock with the picks of your ice-tools, you’ll be glad that you learned some technique with Chris Wright, an accomplished alpinist who wants to share his hard-earned tips and techniques with you.